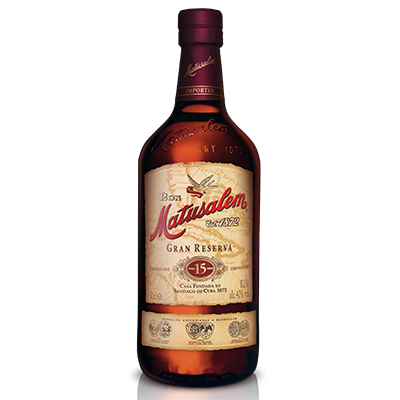 Matusalem Clásico 10, a rum of superior quality, distinct flavour and exceptional smoothness. 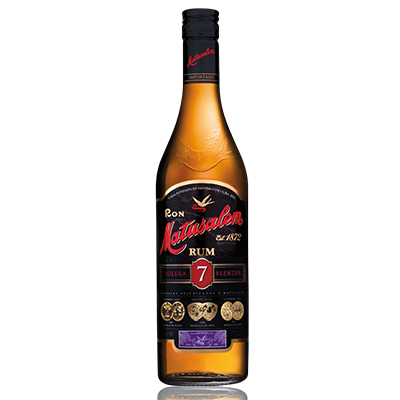 Matusalem Clásico Solera 10 is made from selected aged rum and matured in oak barrels, through the Solera method. 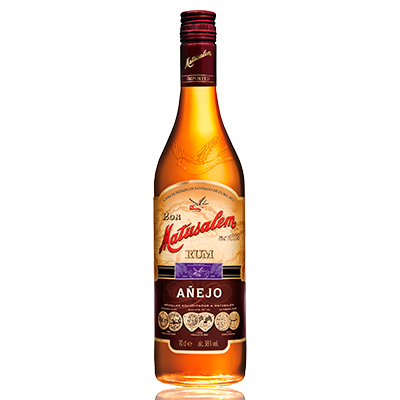 It is elegantly presented in a stylish and modern bottle with a touch of design to enhance its Cuban heritage. 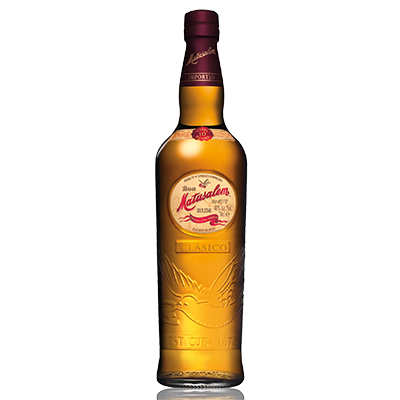 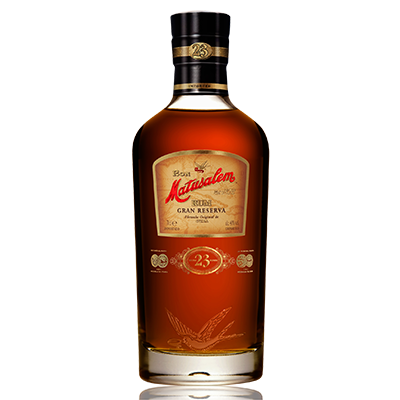 It is a rum of the highest quality, ideal to drink alone or with ice, and it is, perfect for preparing cocktails and combinations that highlight its flavour.